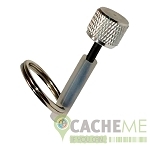 The CacheMe 'Magnetic Nano' measuring a crazy 13mmH x 11mmW, can be placed almost anywhere while remaining quite discrete. 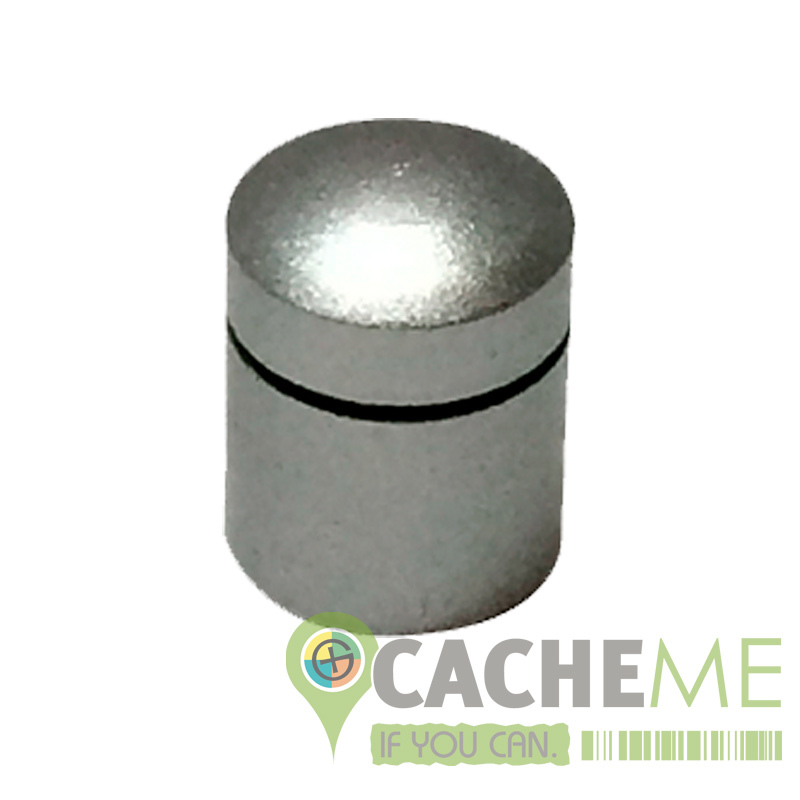 The base is magnetic which adds to the millions of placement possibilities. Constructed from brass and comes with rubber O-ring to ensure the moisture stays out.